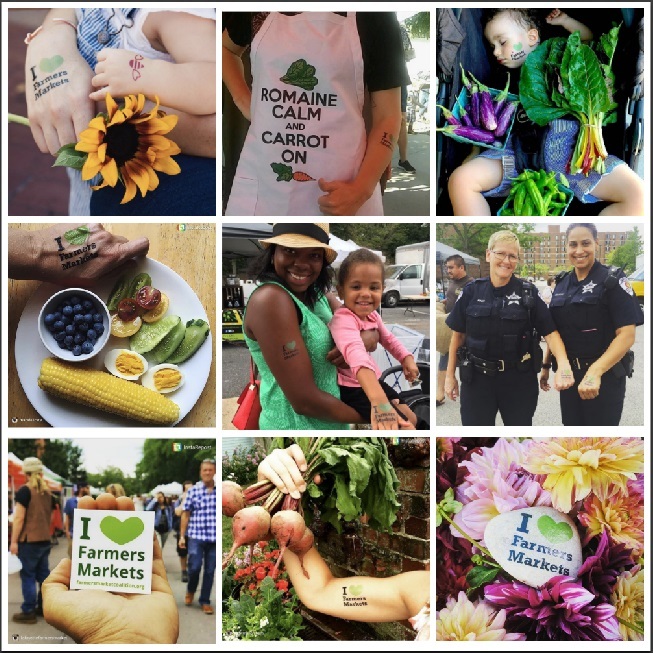 Congrats 2017 #LoveMyMarket Instagram Contest Winners! 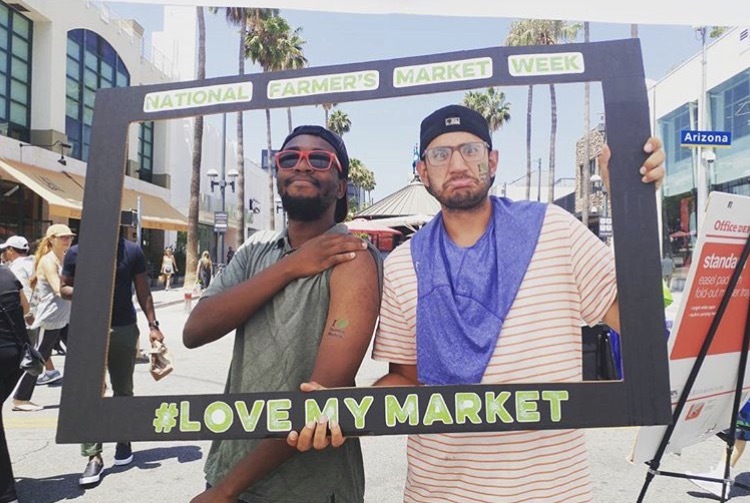 This summer, market fans were challenged to get creative and show their market love by posting photos to Instagram incorporating our I ‘Heart’ Farmers Markets tattoos. The photos entered into our #LoveMyMarket Instagram Contest piece together a beautiful mosaic of what farmers markets mean to communities across America. 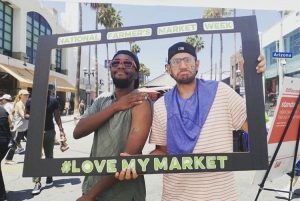 If you haven’t already done so, please take a look at the #LoveMyMarket hashtag on Instagram. What you’ll see is the simple power of, well…love! 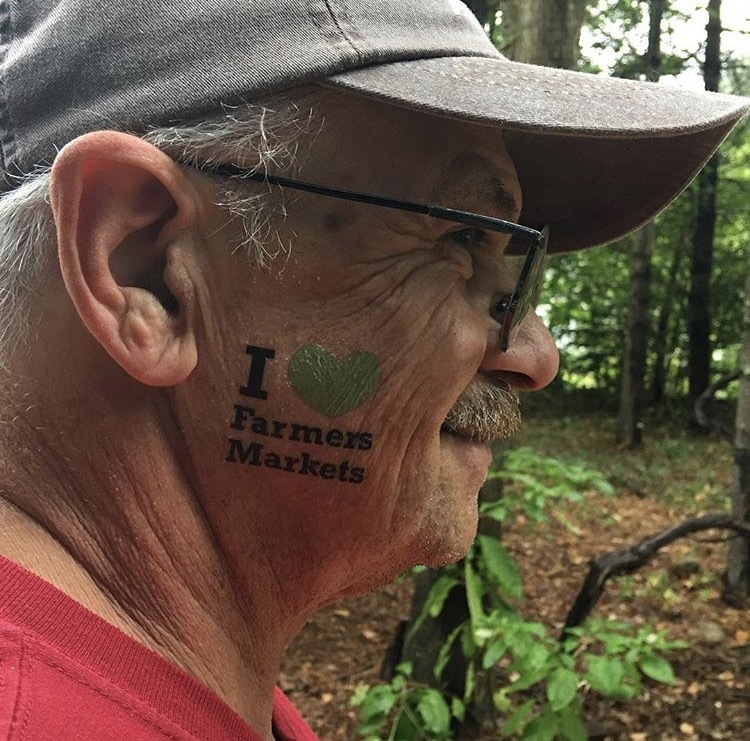 From cities streets to rural parks, you’ll see markets of all shapes and sizes celebrated by people from all backgrounds. The story that unfolds is clear: markets are for everyone, markets bring us together, and America loves its markets! 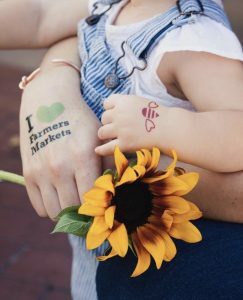 The farmers market represented in this year’s winning photo will receive a one-year subscription to FarmFan! 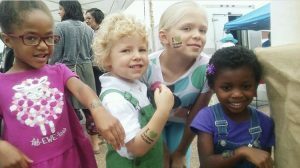 FarmFan is a text messaging tool that sends reminders to customers. As 98% of all text messages are read by their recipients, versus only 25% of emails, FarmFan works to increase market turnout and sales week after week. 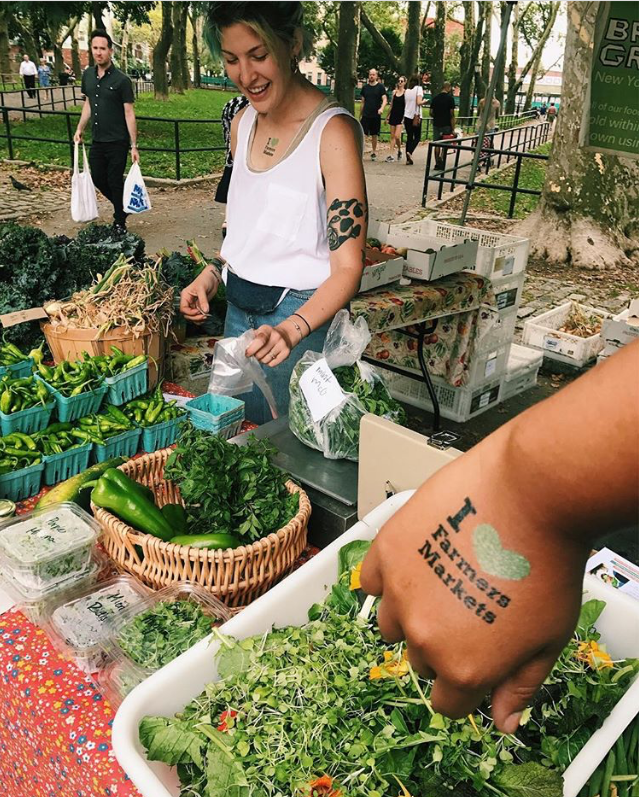 We’re excited to announce the Brooklyn Grange Farmers Market in New York, NY as this year’s 1st prize winner! 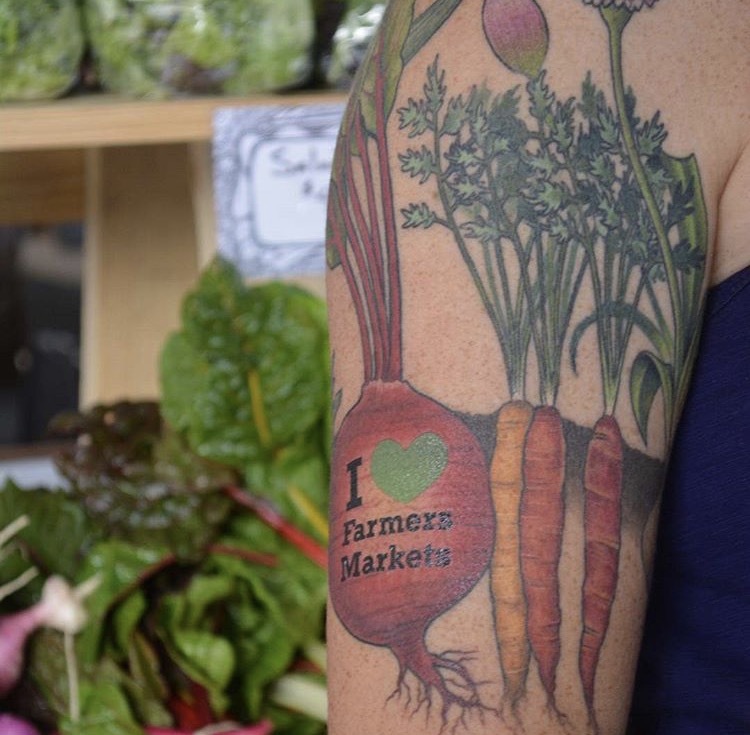 The photo below was snapped by @quickening_hues, displaying a great scene at the market. 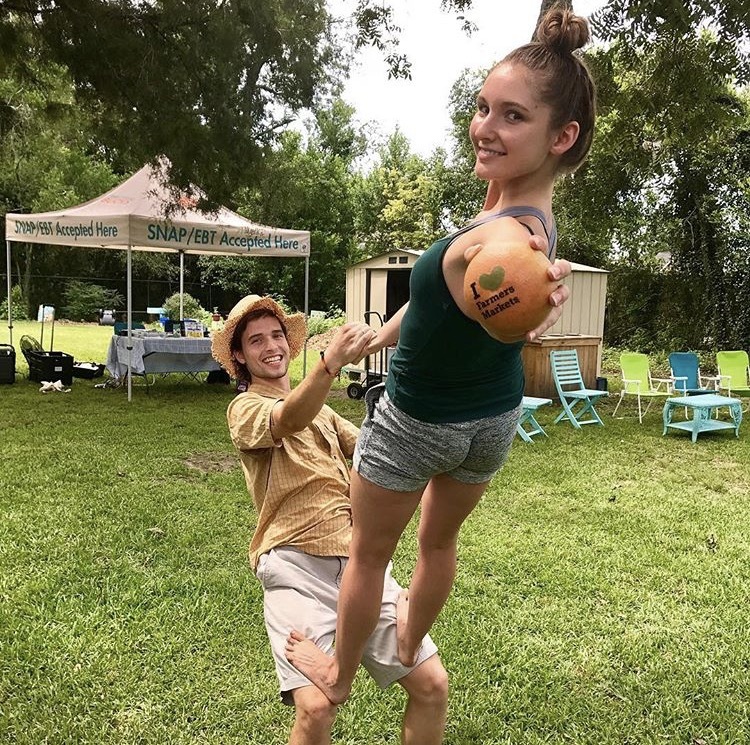 It was a tough choice for our judges; our winners don’t come close to capturing all of the beautiful photos! Check out some of our favorites below even more of the fantastic 2017 #lovemymarket entries here.